Usually our Product of the month is a feature from either of our two signature retail ranges- Dermalogica Skincare or Fuschia Makeup. This months product pick is from our best selling treatment here at Vanity Beauty Room’s! We can be mostly found at the Nail tables doing our thing! We LOVE all things nails and of course all things GELISH! We have fallen in love with the colours from the NEW Gelish Kung Fu Panda 3 collection. The collection has been launched in anticipation of the animated movie. Ideal for all us big kids! With 6 fab colours to choose from there is one for everyone! We are especially loving ‘Kung Fu-Chia’. It is a shimmery pink perfect for a night out, a Valentines date or any upcoming holidays. With the weather being so bad, these colours will definitely give you something to smile about! 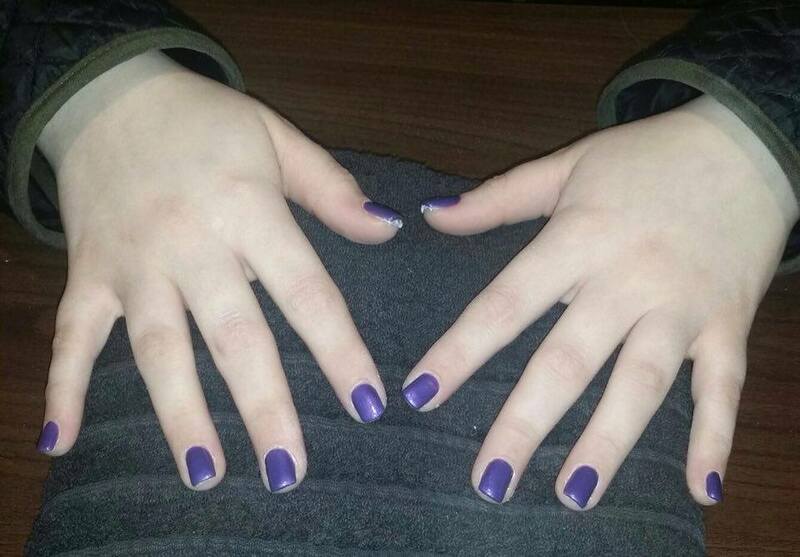 A Full set of Gel Nails with Gelish colour is €45! 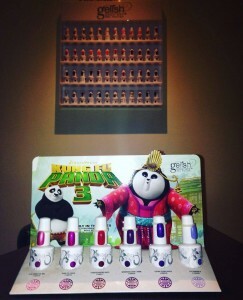 Put a pep in your step and get your nails looking pretty! Call Vanity Beauty Rooms Oranmore on 091-795682!